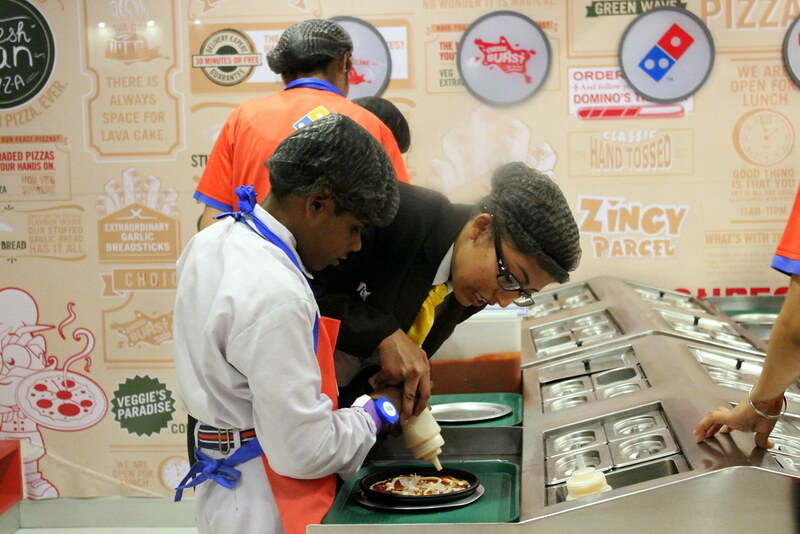 KidZania Tour for Kids with disabilities:Task of burger making also accomplished! 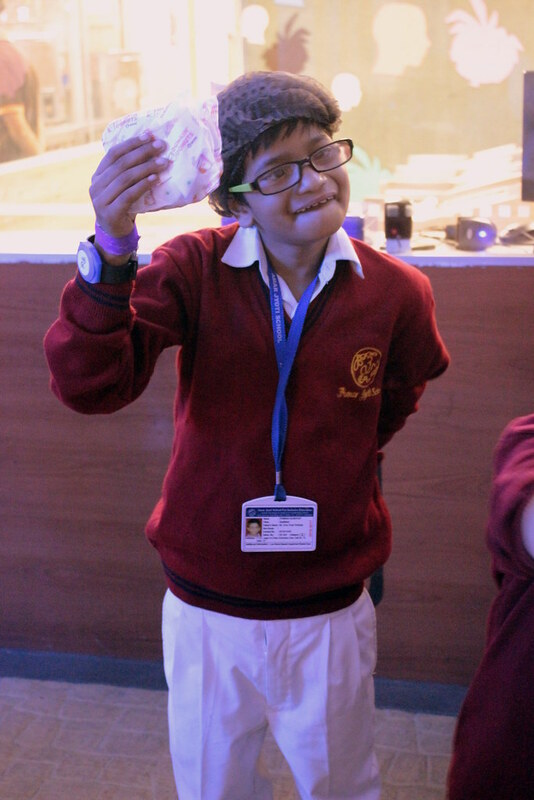 KidZania Tour for Kids with disabilities:The little chef proudly showing the burger he made. KidZania Tour for Kids with disabilities:Our little rockstars, got a chance to be in a band and play musical instruments. A happy little girl enjoying playing with the musical instruments at KidZania. 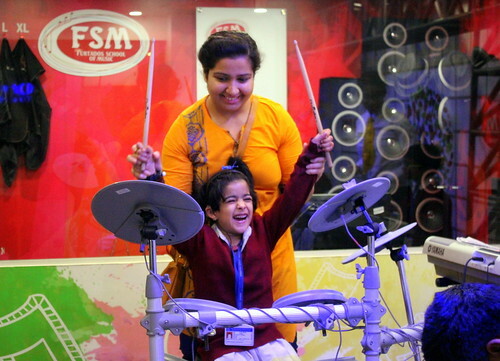 KidZania Tour for Kids with disabilities: The little rockstar playing on drums. 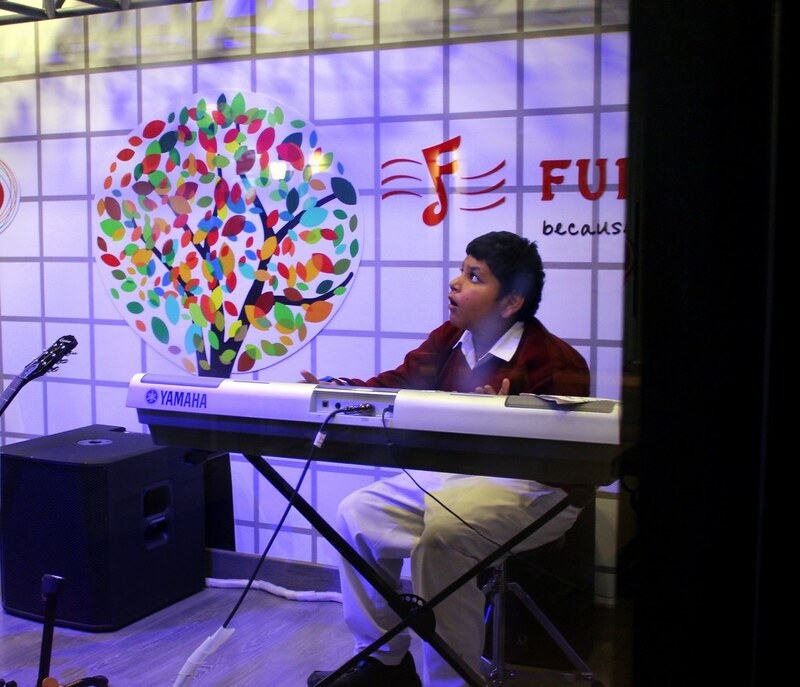 KidZania Tour for Kids with disabilities: Music session in progress. 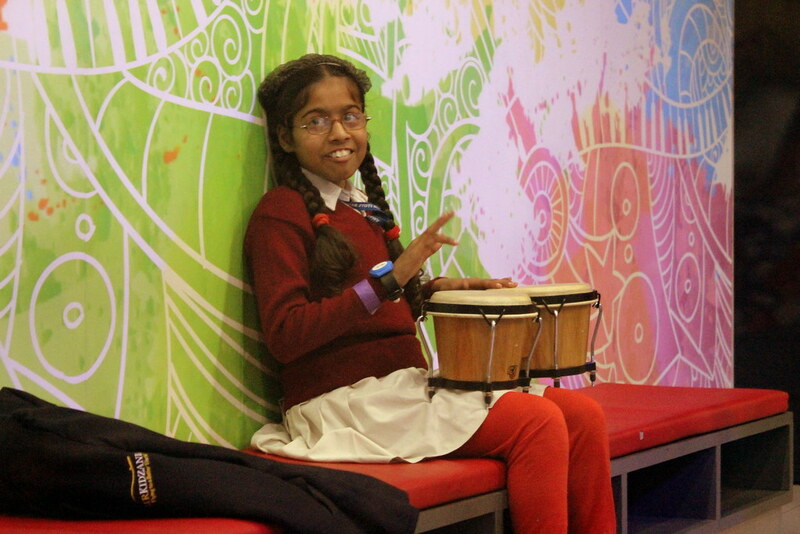 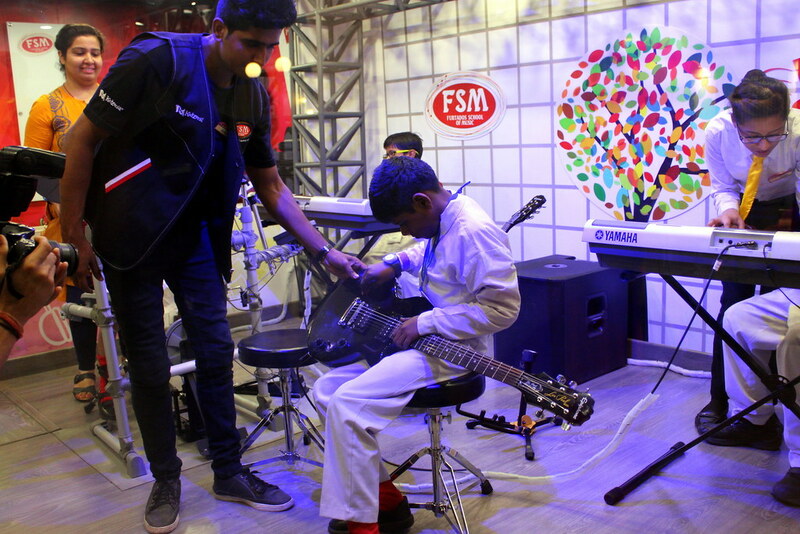 KidZania Tour for Kids with disabilities: A kid from the group enjoying the music class! 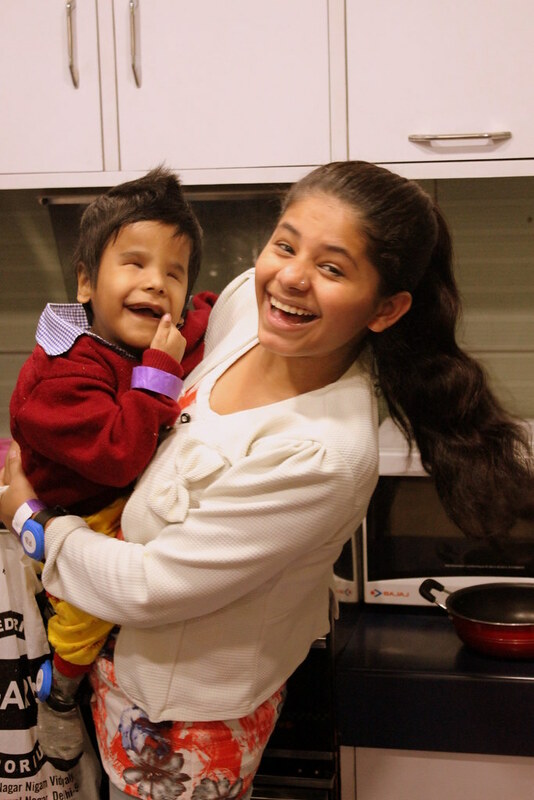 Yancy (seen here in the picture is) is a young girl with multiple disabilities. 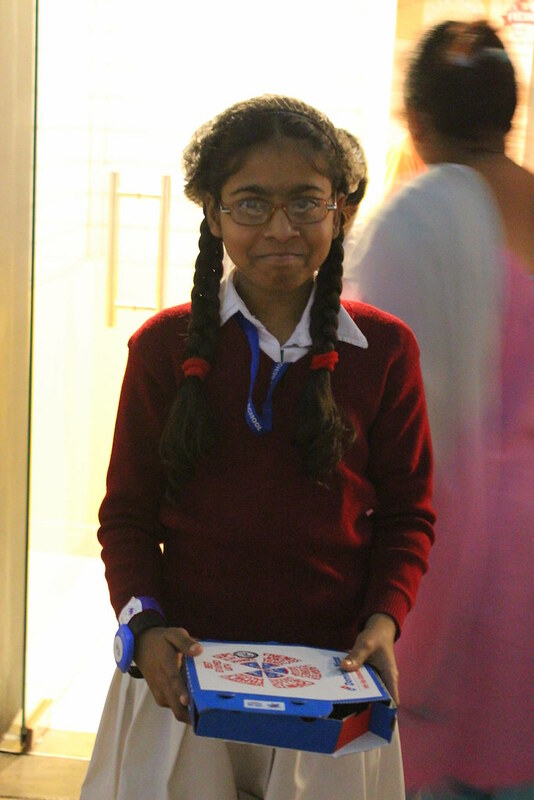 A cheerful and vibrant girl with a positive demenaour, Yancy was very happy to learn the process of biscuit making. KidZania Tour for Kids with disabilities:The children were given a step by step demonstration of their favorite biscuit being made. 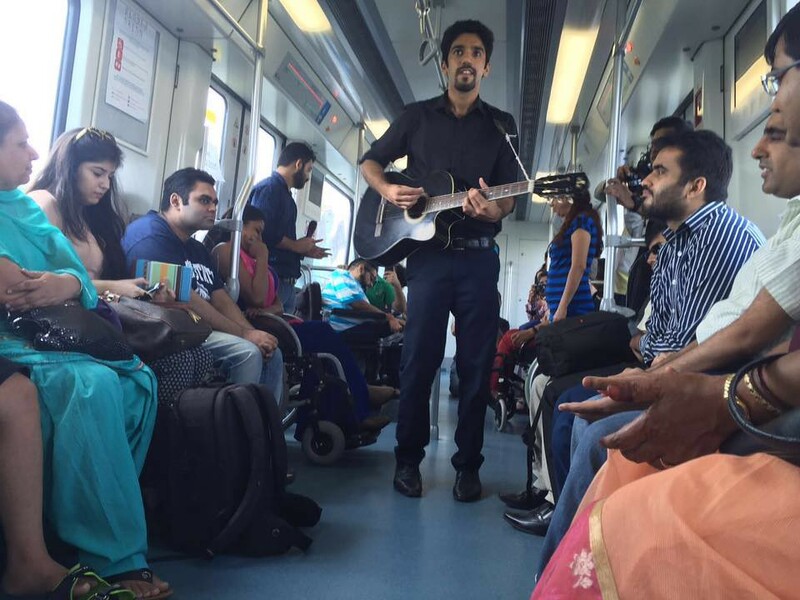 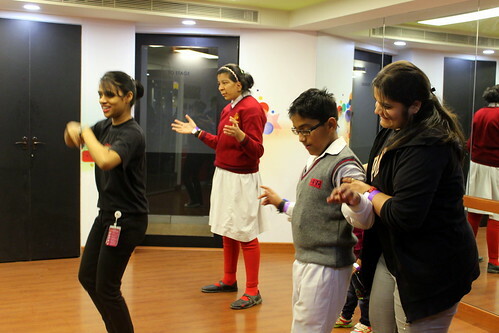 Dance and music have no boundaries! 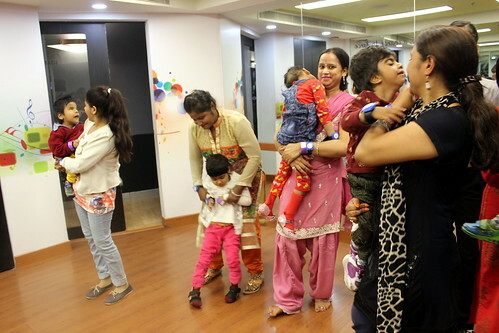 Kids enjoy a dance session during the tour. KidZania Tour for Kids with disabilities:Dance session in progress. 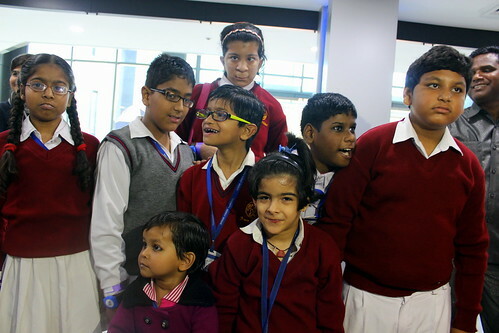 KidZania Tour for Kids with disabilities: Two senior kids of the group learn about fashion! KidZania Tour for Kids with disabilities:Pizza making task accomplished! 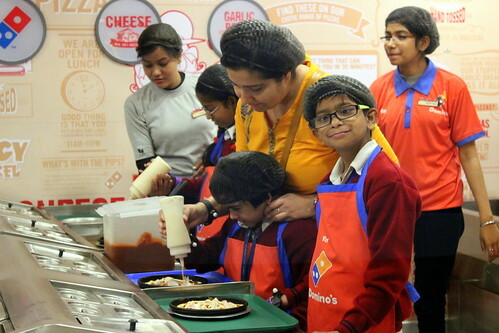 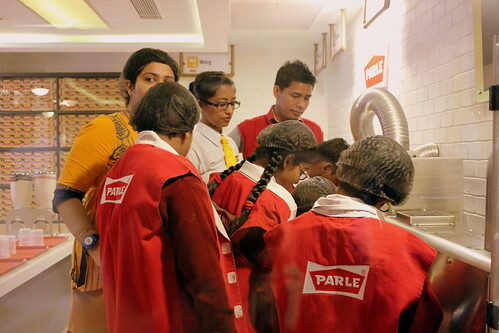 KidZania Tour for Kids with disabilities: Yummy pizza making in process at Kidzania Delhi NCR. 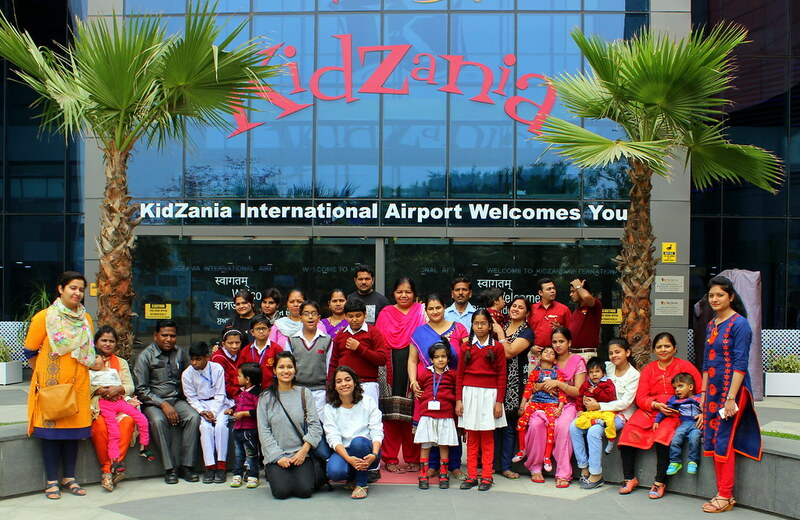 KidZania Tour for Kids with disabilities:Younger children of the group were accompanied by their parents at the dance session! 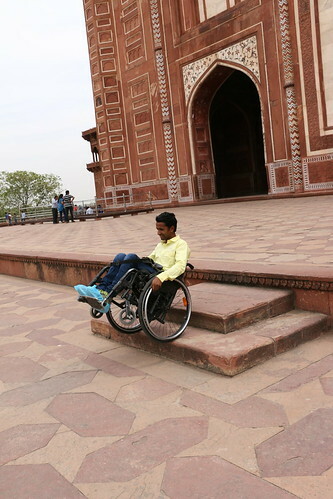 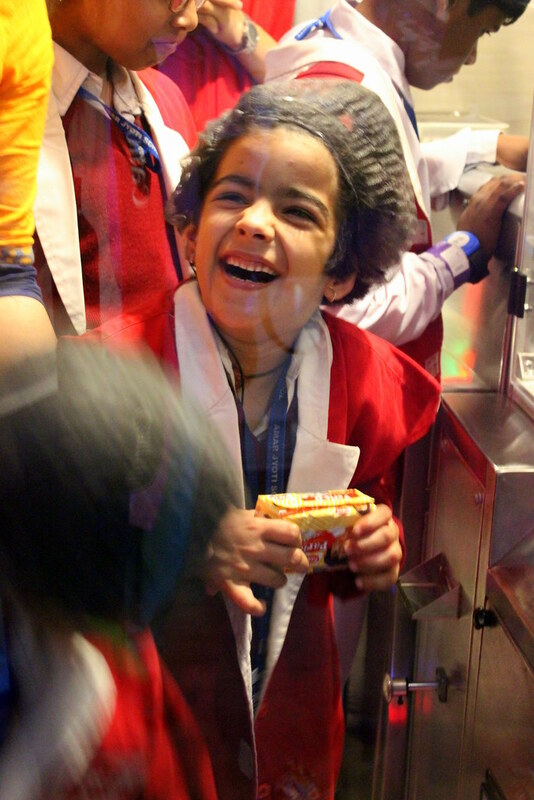 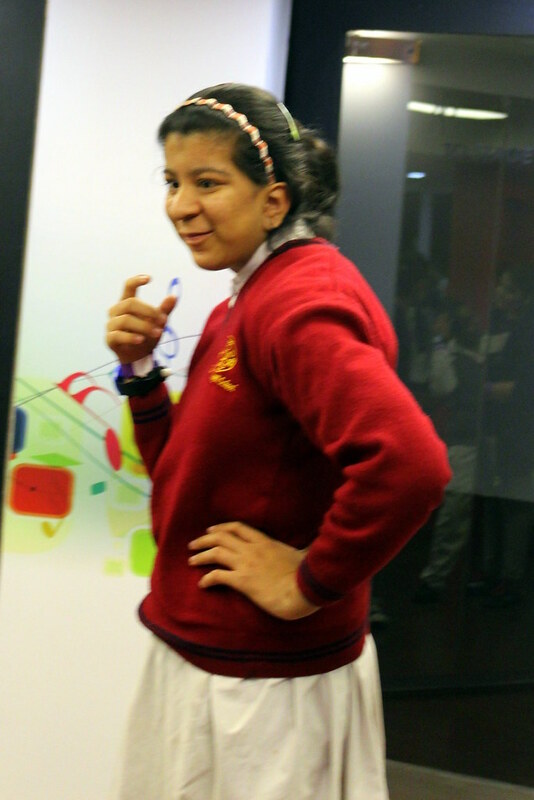 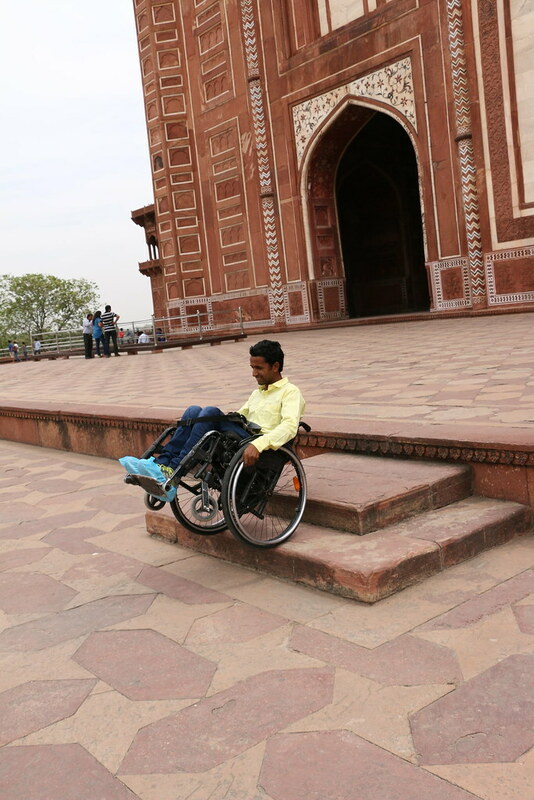 KidZania Tour for Kids with disabilities:Happy kids eagerly waiting for the tour to start at Kidzania Delhi NCR! 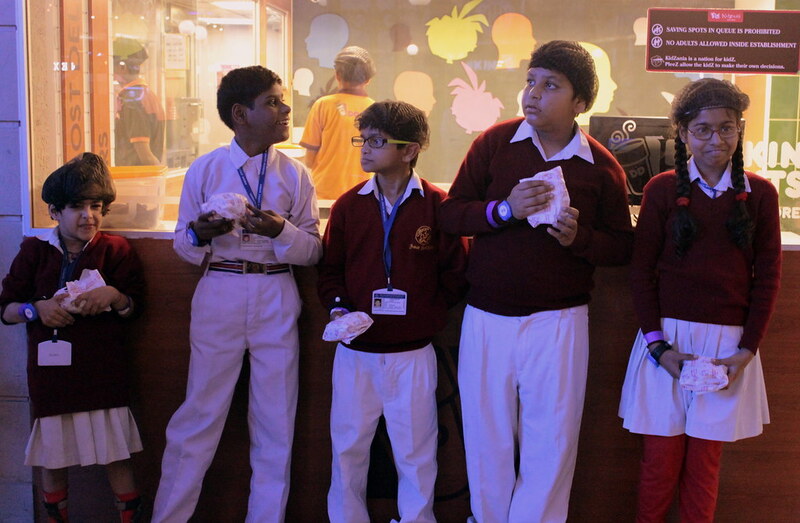 KidZania Tour for Kids with disabilities:Group of kids eager for the tour to start. KidZania Tour for Kids with disabilities:The kids being welcomed by the Kidzania team. 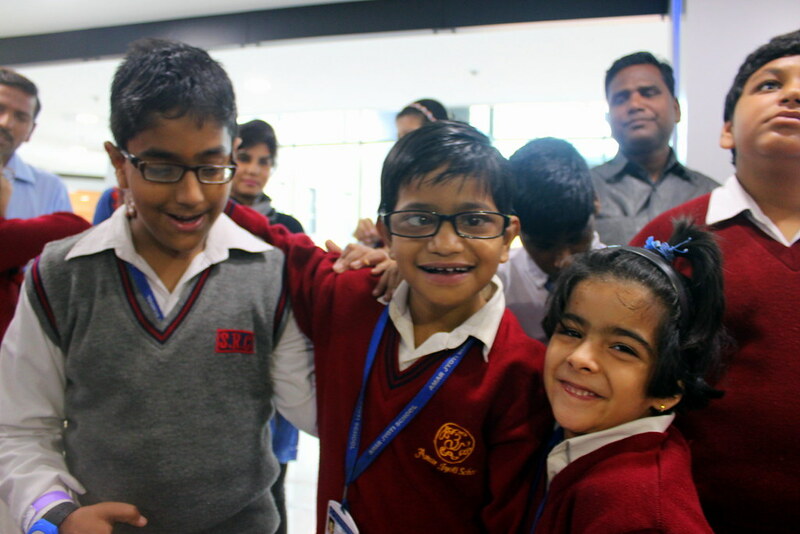 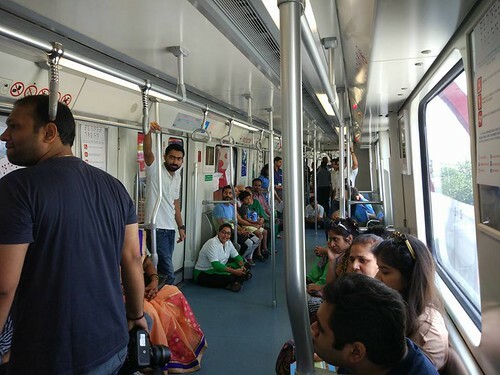 KidZania Tour for Kids with disabilities:The excited group of kids from Amar Jyoti Charitable Trust arrive at Kidzania all set to start the tour. 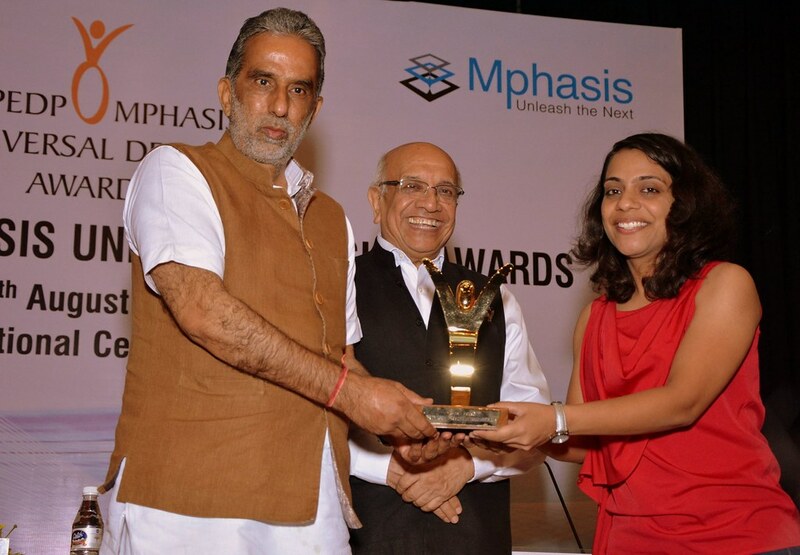 Planet Abled at Techshare 2016. The focus of Techshare 2016 was to address issues of access and use of ICT, mobile, TV, Video, Kiosks, wearable technologies and all the new technologies. 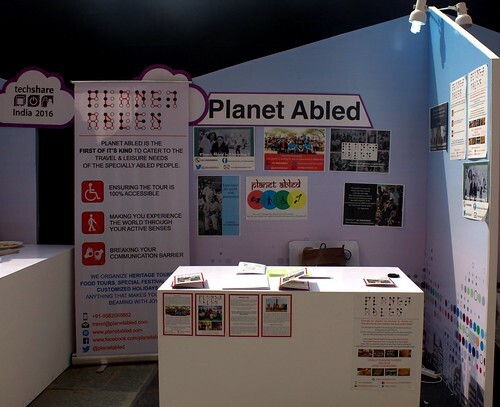 Planet Abled Team at Techshare 2016 in New Delhi: Planet Abled's exhibit at Techshare 2016. 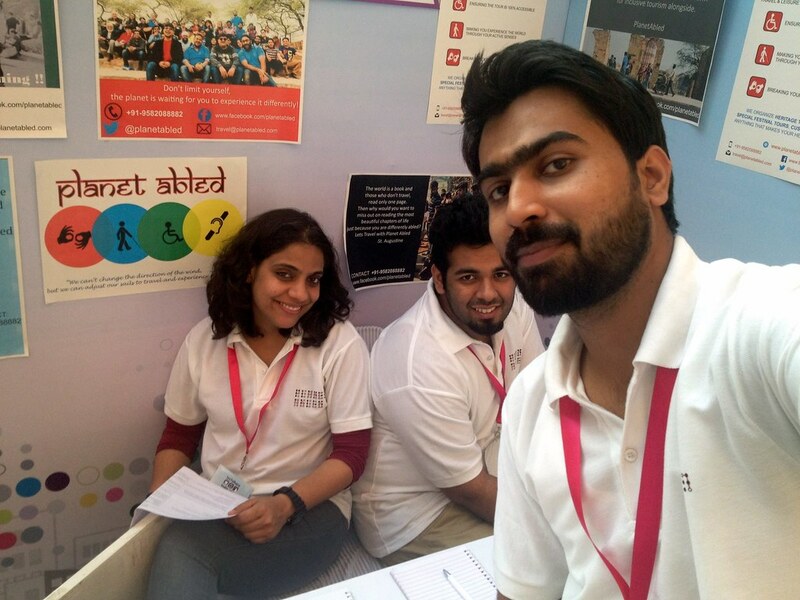 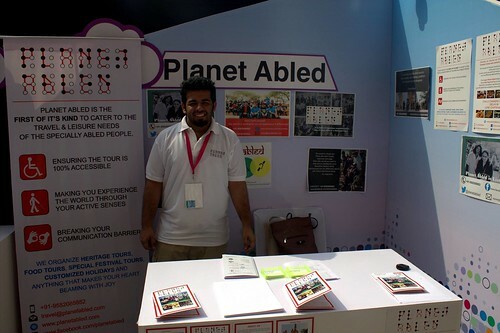 Planet Abled Team at Techshare 2016 in New Delhi:Planet Abled's exhibit at Techshare 2016.